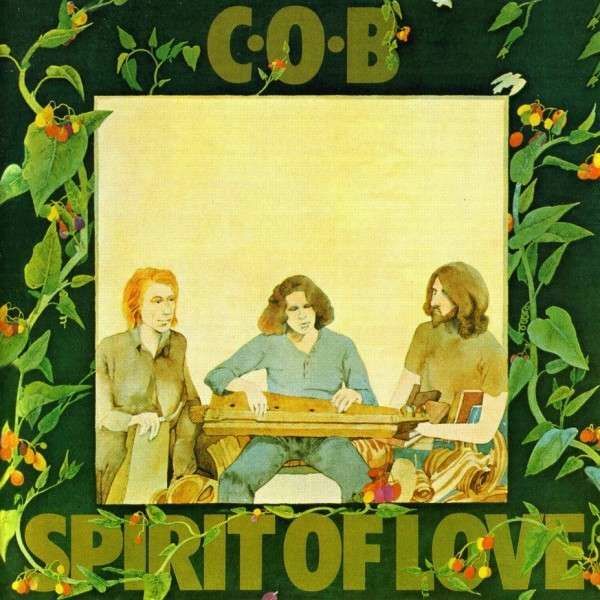 Spirit of Love - C.O.B. 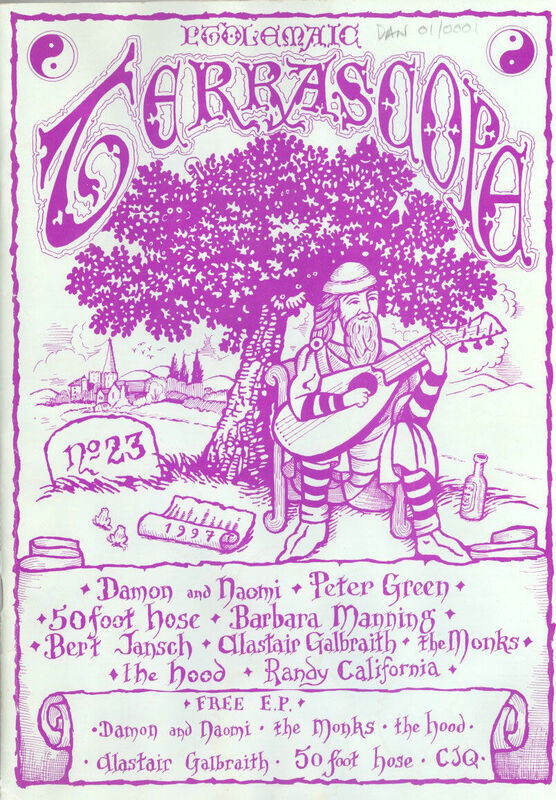 In March 1997 Damon & Naomi played their first London show at the tiny 12 Bar Club. I still remember that show with a mixture of bliss and discomfort but the most enduring of the blissful memories is the instrument that Naomi used. A sruti box is a simple one pitch harmonium that produces a beautiful drone. The 7" single that came with the magazine featured Damon & Naomi doing a cover of C.O.B.‘s Spirit of Love, a sweet folk ditty sung over that lovely monotone sruti box drone. And because of that and because of the fond memories of that first Damon & Naomi show, Spirit of Love is one of my favourite Damon & Naomi tracks.